These popular storage enclosures are acid-free, lignin-free, & buffered (8.5 pH). 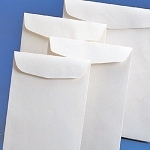 The envelopes are the most popular item in our preservation kits. 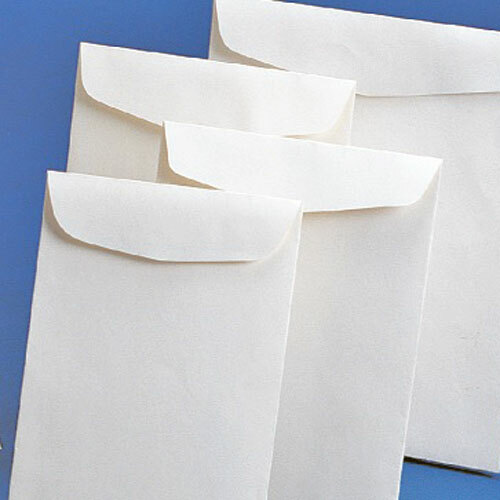 Not available in your local supply stores, these special envelopes are made for museum supply stores and are designed with long term storage in mind. 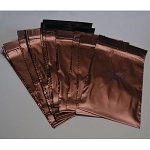 Use them for storage of all paper items and all photos in sleeves. 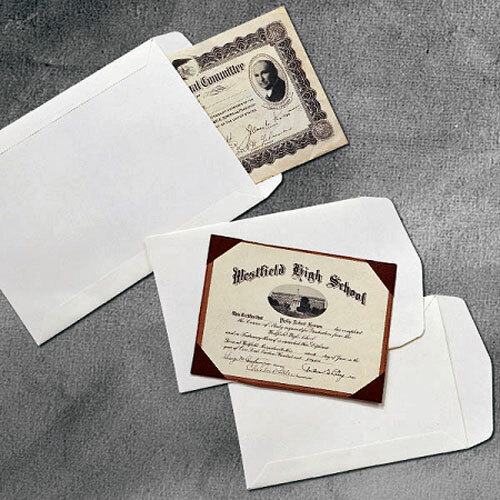 Magazines and newspaper clippings are popular contents for these envelopes. 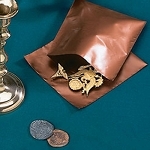 The buffered surface gives long term protection to the paper items. The envelopes pass the P.A.T. test for not being reactive to photos (although some photos may be sensitive to buffering in general - use sleeves first for sensitive photos). 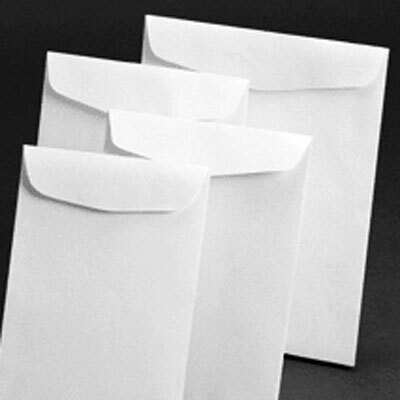 All these envelopes open on the shorter 9" end. Flaps are not gummed. If you need to glue your flaps, a pH neutral glue stick is safe to use. Works great to store most modern newspaper issues flat. Allow 2 days' processing.